The Director of Corporate Enforcement will not be taking any further action in relation to allegations of insider trading by the former DCC chief executive Jim Flavin. In the Commercial Court this morning, Judge Peter Kelly ordered the immediate publication of a report by the High Court inspector, Bill Shipsey, into the allegations, which related to the sale of shares by DCC and its subsidiaries in fruit importing company Fyffes. Mr Shipsey found that the actions and behaviour of DCC and its subsidiaries in relation to the Fyffes deal 'measured up to the standards required by law, notwithstanding Mr Flavin's error of judgment'. A statement by the Director of Corporate Enforcement Paul Appleby said the Inspector had concluded that any breaches of company law which occurred were not made intentionally. DCC has welcomed the report. Mr Appleby later told an Oireachtas committee that his office had taken the investigation to its absolute limits at that any decision was taken on facts. He said that as far as he could see 'we're at the end of the road' and no further action was warranted. Mr Appleby applied to the High Court for the appointment of an Inspector in 2008. Fyffes began a civil insider dealing claim against DCC, and its subsidiaries S&L Investments Ltd and Lotus Green Ltd in early 2002. 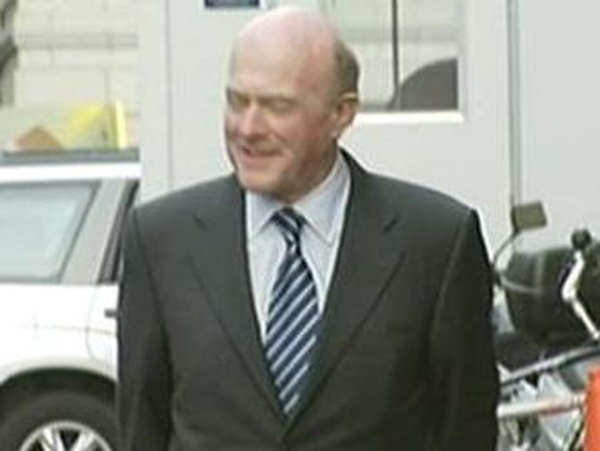 The Supreme Court ruled in 2007 that DCC and Mr Flavin had inside information on Fyffes when it sold its stake in the fruit and vegetable distributor for €106m in early 2000. This overturned a High Court decision which went in DCC's favour. 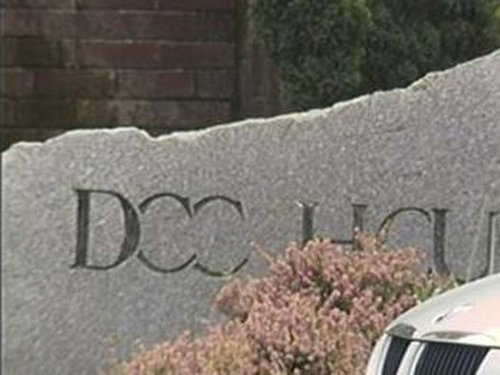 The settlement of the civil claim in 2008 cost DCC around €42m. The ODCE says the Inspector's report will cost around €1.4m. Among the Inspector's conclusions are that Mr Flavin did not communicate the price-sensitive information on Fyffes to anyone other than DCC's Group Compliance Officer in order to seek legal advice. Mr Shipsey says he is satisfied that no-one in DCC involved in selling the Fyffes shares had any information of a price-sensitive nature which could make it unlawful. 'The suggestion that the dealing was intentionally wrongful, or that it was evidence of dishonesty on the part of Jim Flavin and of a culture of disrespect for the companies code in DCC can be dispelled,' says the report. The Inspector says the decision of DCC and S&L to transfer ownership of the Fyffes shares to Lotus Green in 1995 did not breach company law. But he adds that a decision not to properly notify Fyffes and the stock exchange of this transfer may have infringed company law. Mr Shipsey says, however, that the decision not to notify was made with the benefit of legal advice given in good faith. Therefore, it was not unreasonable for DCC to follow this advice, even though the Inspector believes the legal advice was incorrect.